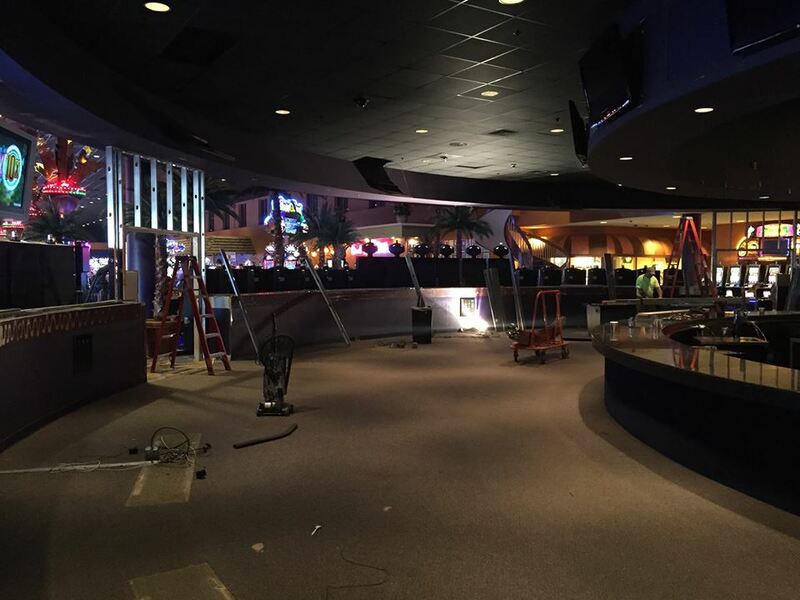 In March of 2015, the Island Resort & Casino officially closed and began renovations on the former Island Sports Bar. The rennovations to the Island Sports Bar were part of a two-year, $8-million expansion project that was announced by General Manager, Tony Mancilla in late February. With the goal to transform the current space into a major Sports Bar venue, renovations officially began on March 10, 2015 and were expected to take around 90 days from start to finish. 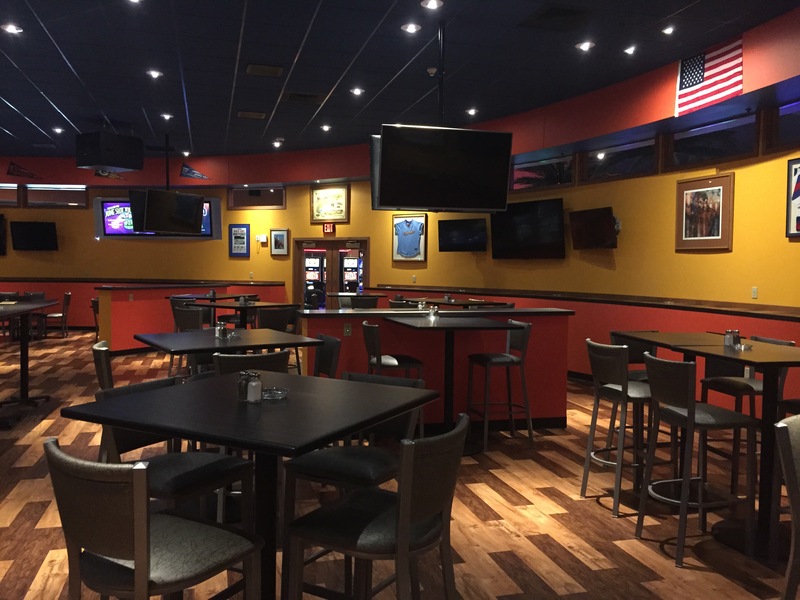 On June 09, 2015 at 11:00 AM, T. McC’s Sports Bar opened to the public becoming the area’s only “True Sports Bar Experience”. Named for the Island Resort & Casino’s late General Manager, Tom McChesney, T. McC’s features the area’s only video wall and personalized viewing and audio areas, T. Mc’s offers classic sports bar fare featuring shareables, wings, burgers and baskets. Complementing the classic sports bar fare is the some 20 beers on available on tap. T.McC’s is open daily 11:00 AM to close. Food services hours are Sunday-Thursday from 11:00 AM to Midnight and Friday-Saturday 11:00 AM to 2:00 AM E.T. A complete version of the sports bar menu is available on the T.McC’s Sports Bar page on our website. We look forward to seeing you at T.McC’s!